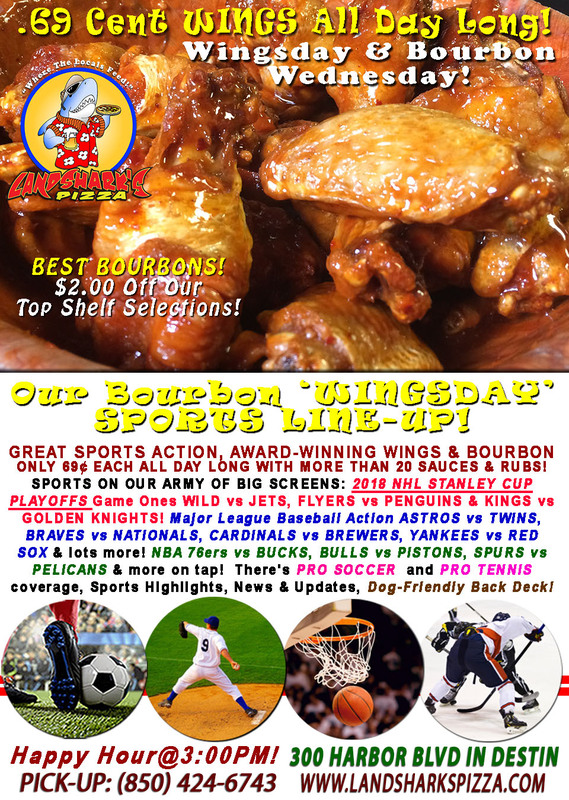 / Best Award Winning BBQ Destin FL / Thursty Thursday STANLEY CUP PLAYOFFS $9.99 BBQ & Brew Plus TEXAS HOLD’EM POKER at 6PM! 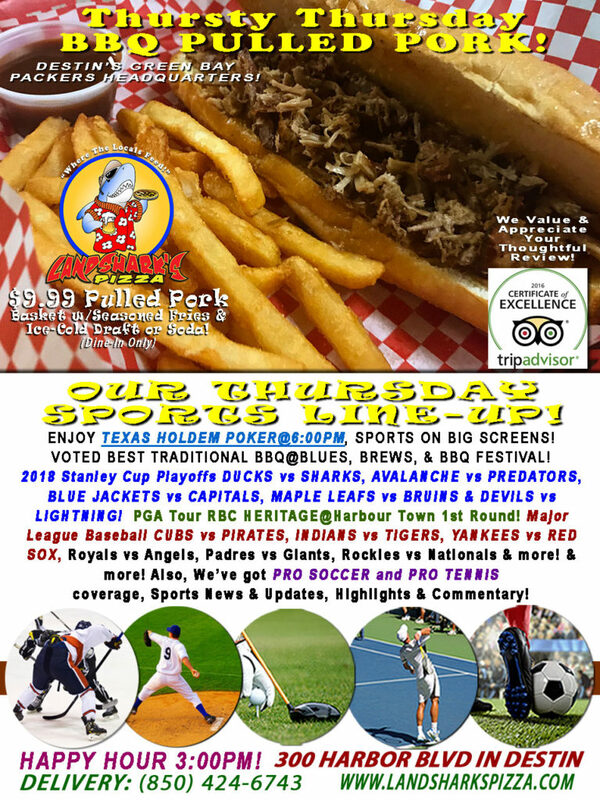 Thursty Thursday STANLEY CUP PLAYOFFS $9.99 BBQ & Brew Plus TEXAS HOLD’EM POKER at 6PM! 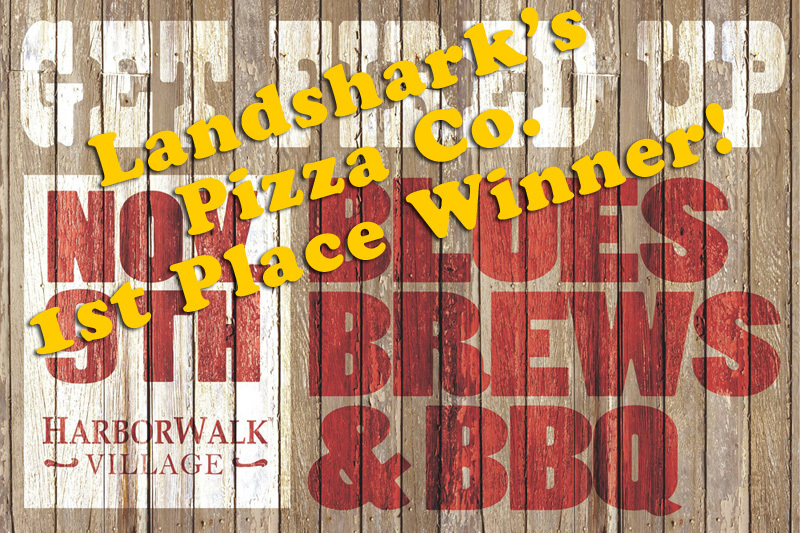 We’ve got Award-winning,’Best Traditional BBQ in Destin’ ready and poker chips with your name on ’em at Landshark’s! 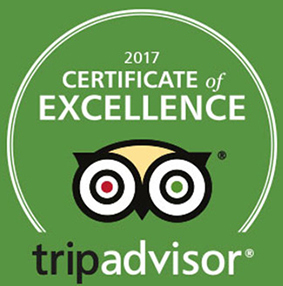 Savor today’s special on Destin’s MULTI-YEAR 1st Place Blues, Brews & BBQ Festival Winner, Slowly smoked, tender, juicy & delicious FALL-OFF-THE-BONE PULLED PORK basket with Succulent Seasoned Fries and your choice of an icy-cold domestic Draft Beer (or Soda) – Just $9.99 (dine-in)! 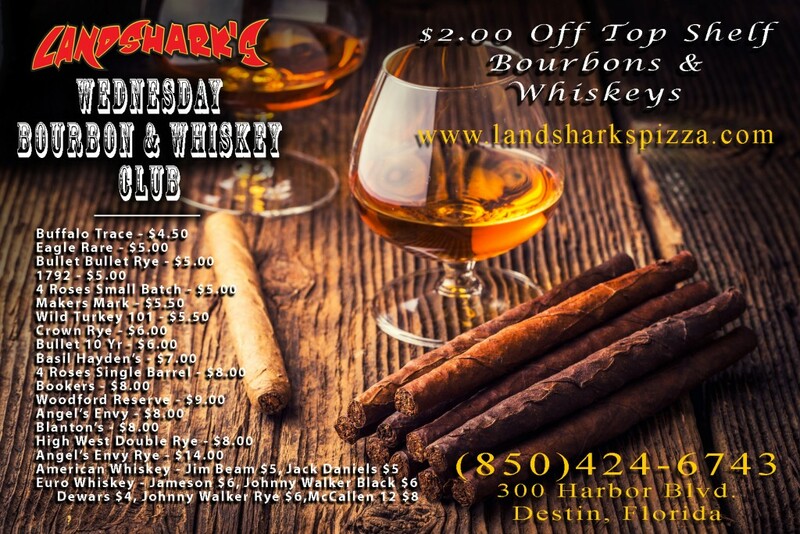 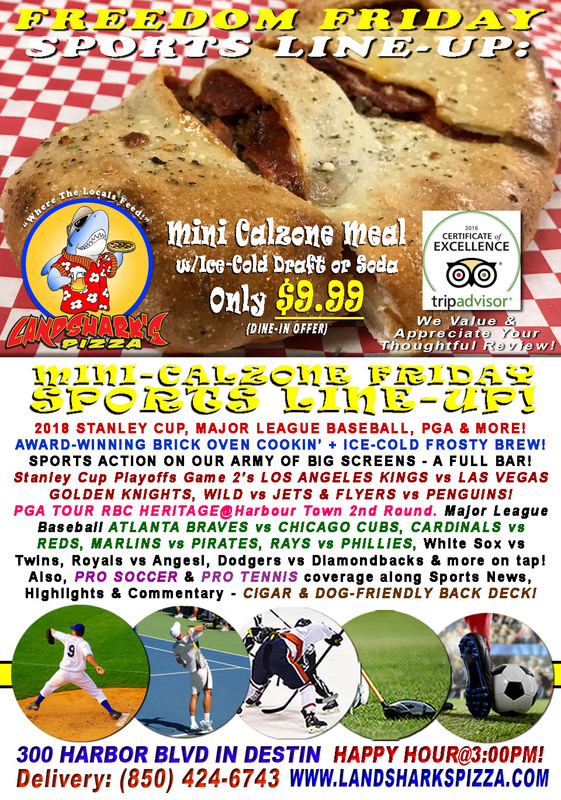 Previous Post: « Destin WINGSDAY & STANLEY CUP PLAYOFFS at LANDSHARK’S Wings only 69¢ Ea & $2 OFF ALL BOURBONS!